Illah R. Nourbakhsh is Professor of Robotics, Director of the Community Robotics, Education and Technology Empowerment (CREATE) lab and Associate Director for robotics faculty at Carnegie Mellon University. His current research projects explore community-based robotics, including educational and social robotics and ways to use robotic technology to empower individuals and communities, as described in this CREATE Lab white paper. The CREATE Lab's programs have already engaged more than 40,000 people globally, and the CREATE Satellite program is forging additional CREATE lab partners in new geographic zones. While on leave from Carnegie Mellon in 2004, he served as Robotics Group lead at NASA/Ames Research Center. He was a founder and chief scientist of Blue Pumpkin Software, Inc., which was acquired by Witness Systems, Inc. Illah earned his bachelor's, master's and PhD in computer science at Stanford University and has been a faculty member of Carnegie Mellon since 1997. 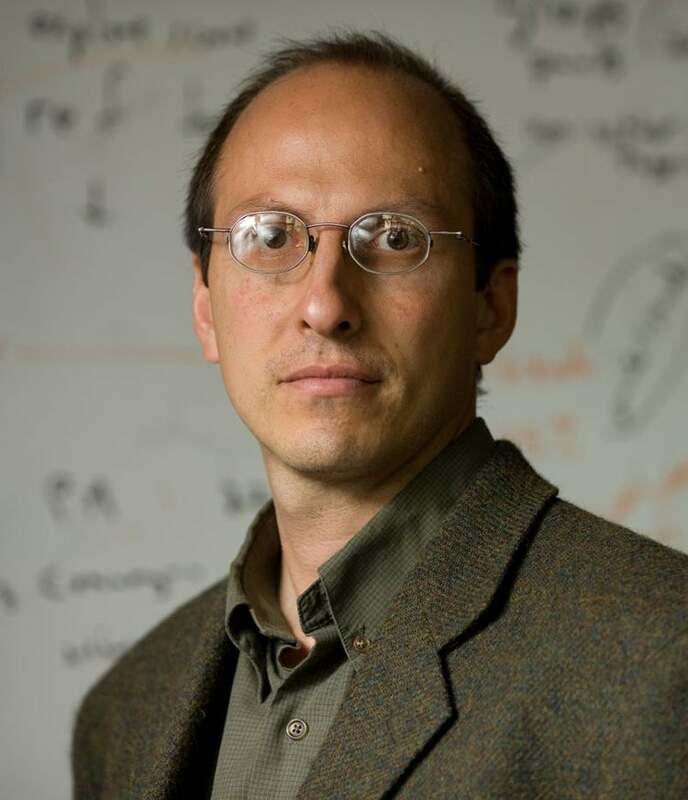 In 2009, the National Academy of Sciences named him a Kavli Fellow. In 2013 he was inducted into the June Harless West Virginia Hall of Fame. He is co-author of the second edition MIT Press textbook, Introduction to Autonomous Mobile Robots. He is author of the MIT Press book for general readership, Robot Futures. He is a World Economic Forum Global Steward, a member of the Global Future Council on the Future of AI and Robotics, and the IEEE Global Initiative for the Ethical Considerations in the Design of Autonomous Systems, the Global Innovation Council of the Varkey Foundation and Senior Advisor to The Future Society, Harvard Kennedy School.